A big day is here! Teacher’s day! The universally accepted World Teacher’s Day is on 5th October. But in India, this day is celebrated on 5 September. People across India celebrate the birth anniversary of Dr. Sarvepalli Radhakrishnan, the second President of the nation. He was also a big philosopher and great teacher whose contribution towards the education system is undeniable. It is a special day where teachers of schools, colleges, and universities are honored specially and all are thanked for the important work that they do. Students express their love and gratitude in myriad ways. They usually surprise them with Teacher’s day gifts handmade cards, flowers, presents, cake and many more things. So, go for it! This day is the best time to thank your teacher for shaping your future and lives in the right direction. So, here are some exciting ideas that you choose for surprising your teacher. The first way, you can say thanks to your teachers is with a lovely letter written by you. Express your gratitude by using your words. 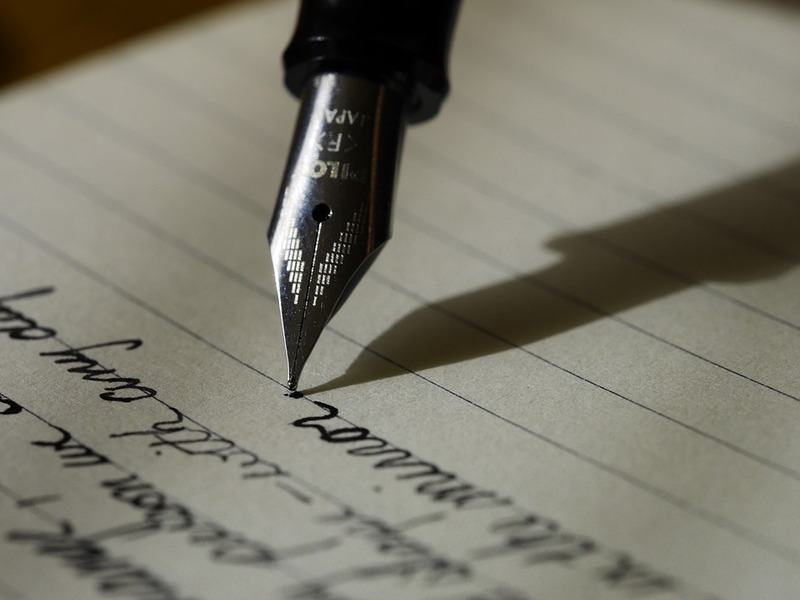 Just take a pen and paper, write an honest letter of appreciation to your teacher. But, don’t forget to highlight a specific instance when your teacher really helps you out through the problem or share the life lessons given by them or anything you want to share. Let your teacher know how you much you feel grateful for their support or how much they’ve positively impacted your life. Actually, giving a thankful letter will leave a good impression in case you meet them in the future. You can also accompany this letter with a beautiful bunch of flowers that you can easily buy online from Winni. Your message will definitely touch the heart of your teacher and can be a keepsake of memory. After our parents, the one who most significantly has a broad impact on our lives are teachers. Actually, they know us better and brings out the best from us! We hate them, troubles them but in the end we value them. This teacher’s day marks the respect and gratitude towards them by gifting a box of sweet chocolates. 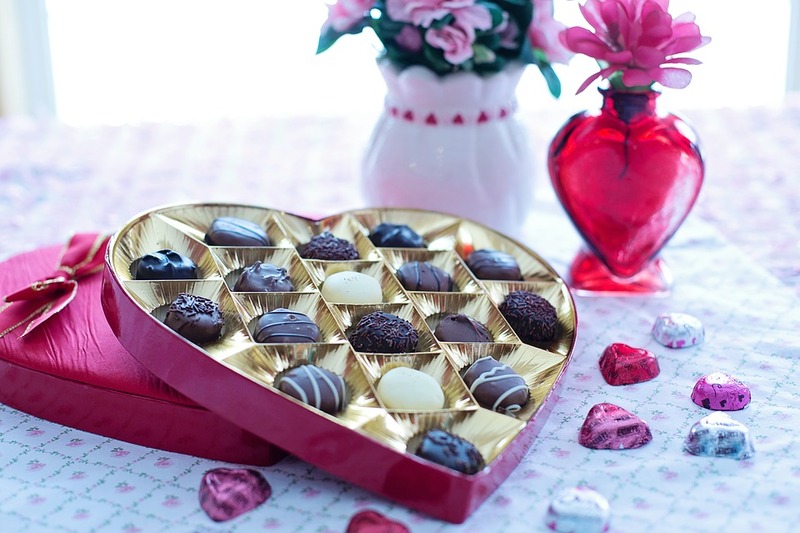 Chocolates are the sweetest delight, sure to add little more sweetness in this lovely day. On having a piece of chocolate, a beautiful smile will automatically come to their faces and adore the day in a wonderful manner. So, come on, this teacher’s make your teacher feel extra special by giving warm wishes of teacher’s day to them. Surprise them by placing an order for chocolates online from Winni. This teacher’s day do something new! 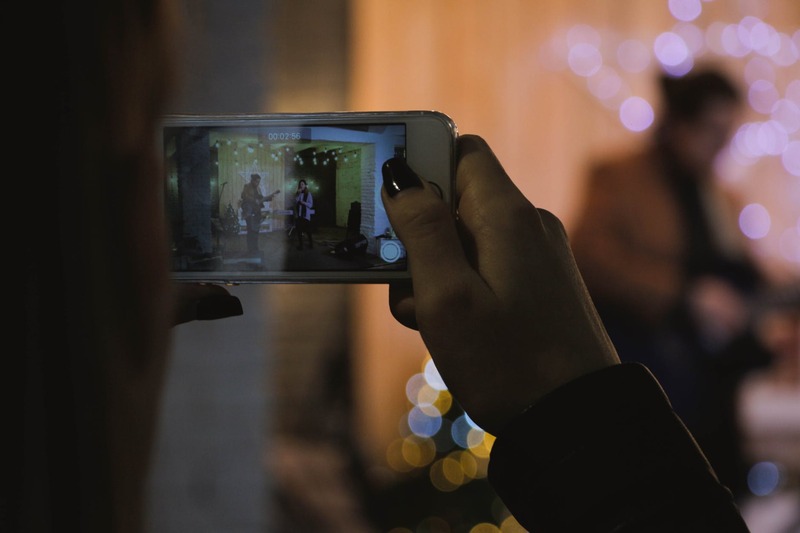 The another best way to adore this fantastic occasion is, make a video for your teacher. Relive those memories you have spent with your teacher in old school days. Add some clips of wishes from the past and present students or who want to give a message to their teacher in the video. But remember, the video should not be more than 2 minutes. In today’s modern world, we know, getting in touch with teachers and loved ones become easier. Take advantage of new technologies by doing a video call with them. Thanks, them for being with you in the most turbulent times. If you are very busy and don’t have time to visit your teacher’s home, then this idea is best suited to make them happy and delightful. Teachers have great importance in our lives. There is no better way than wishing a teacher with a delicious and luxuriant style of cakes. Offer a delightful cake and make them realize what a good student they have been crafted into. We all know, cakes are the lifeline of every occasion. 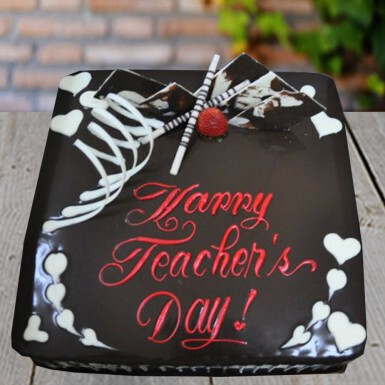 This teacher’s day, sweeten the taste buds of your teacher with a mouth-watering cake. This tempting delight will definitely cherish by them and also hold memories of your beautiful bonding. Make this day a memorable one by giving a lovely surprise with the online delivery of teacher’s day cakes from Winni. You can order cake online and can also order the personalized cake or photo cake. This teacher’s day gives a shout out to the teachers who have made a difference in your life with their precious academic and life lessons. Thanks, them for guiding and inspiring you and what they had done for your sake. Write a memorable message accompanied with beautiful flowers and present it to your teacher on this special day. Make the teacher’s day celebration more truly special. The value of teachers in our life is just inexpressible. The importance of a good teacher cannot and should not take for granted ever. Teacher plant a seed of knowledge that last long forever. So what are you waiting for, guys? Offer them flowers like orchids, gerberas; yellow rose with a small appreciation and thankful note. 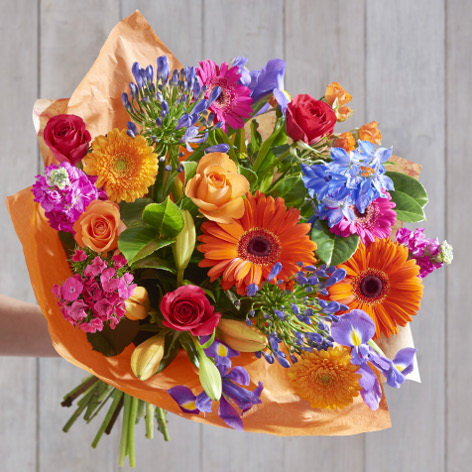 If you are living in another city for some significant reasons like studies, jobs purpose, and any other reason, and want to give them a surprise when you can go for online delivery service of flowers. Nailed this teachers day with surprises by ordering Teacher’s day flowers online from Winni. There is a beautiful line “A teacher is a profession that creates all other professions.” This is absolutely true. They are the only one that can turn your life from bad to the good one. So, guys, this teacher’s day shout loud for those personalities who make such a significant contribution to the society by imparting knowledge. The above listed are some of the things that you can do to make the wonderful and help you in addressing the moment in the nicest way. Teachers are of many types, some are rude, some are highly energetic, some are strict, some know it all geniuses. Teacher’s day is a day of every teacher. Go for an outing or take them to formal lunch or dinner. So, this year, do something new, by choosing perfect gifts and ordering it online from Winni.